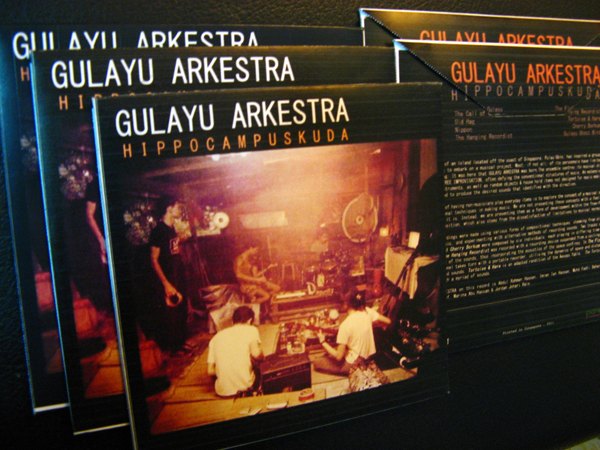 GULAYU ARKESTRA on this record is Abdul Rahman Hassan, Imran Ian Hassan, Muhd Fadli Baharudin, Zulkifli Khalil, Reef, Marina Abu Hassan & Jordan Johari Rais. 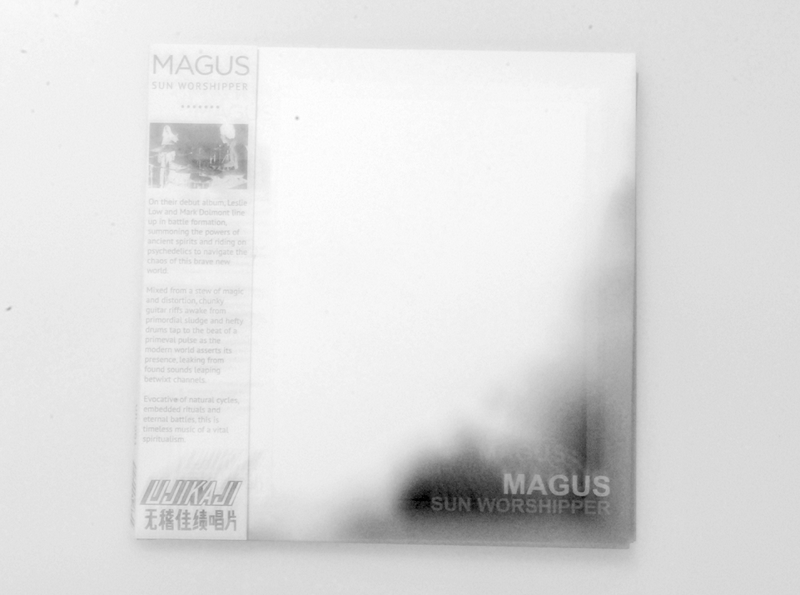 We are so excited just counting down the days to this Friday, Sep 16, 2011, when Sun Worshipper, the debut CD by MAGUS, will be officially unleashed into this world. It also marks Ujikaji’s first release as a label. MAGUS is Leslie Low (Humpback Oak / The Observatory / Snake Blood Union / Meddle / ARCN TEMPL) and Mark Dolmont (Meddle / Vancouver Electronic Ensemble). On Sun Worshipper, chunky guitar riffs awake from primordial sludge and hefty drums tap to the beat of a primeval pulse, summoning the powers of ancient spirits and riding on psychedelics. Magus music thrives on repetition to induce hypnotic, trance-like states. Here’s footage of One Lick Less at Frottage III. One Lick Less, a.k.a. Julien Bancilhon, brings to audiences a powerful, haunting dynamic sound using original, lapsteel guitars of the hawaiian and american tradition as well as unique, handmade guitars built from scratch in his home in Paris, France. A psychologist working with autistics by day, Bancilhon’s dedication to his music leads him by night to compose sublime melodies, augmented sometimes with poignant lyrics, fusing the traditions of american blues and experimental folk. 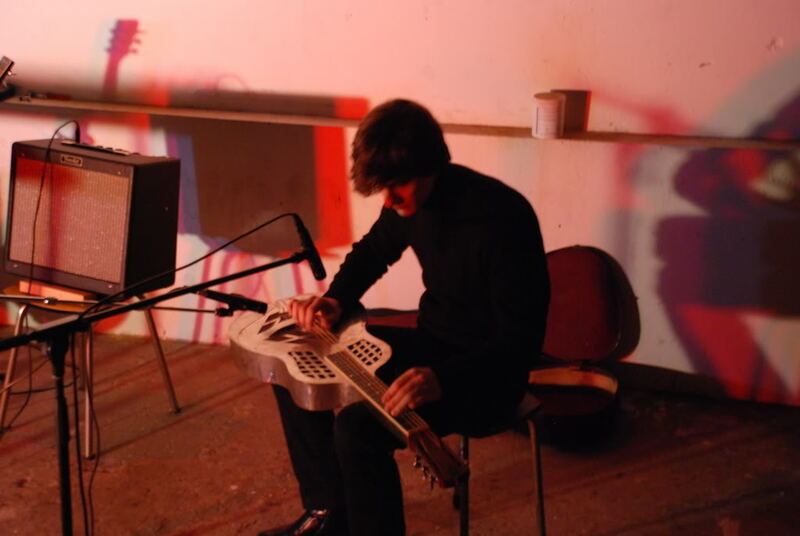 Inspired by his travels and an insatiable appetite for life and the people he encounters through work and play, Bancilhon began his musical journey in his late teens with hours spent enraptured by the sounds of such blues and rock greats as Skip James, John Fahey and Henry Vestine. A native of South France, the decision in the mid 2000s to perform to a wider crowd beyond close friends and family has led One Lick Less to play and sing to enthralled audiences in Europe and China. 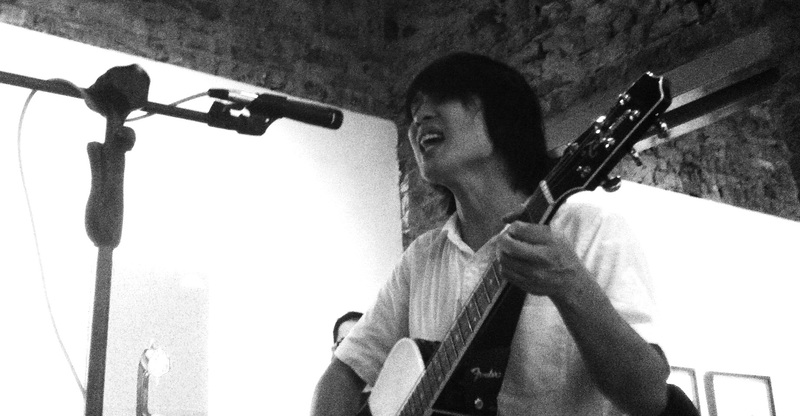 Now, he is excited to deliver his richly layered and textured sonic style to South-east Asia. Jordan Jordan (born Rais Jordan Johari, on October 19, 1978, in Singapore) is a Malay multi-instrumentalist, experimental filmmaker, and score/song writer. 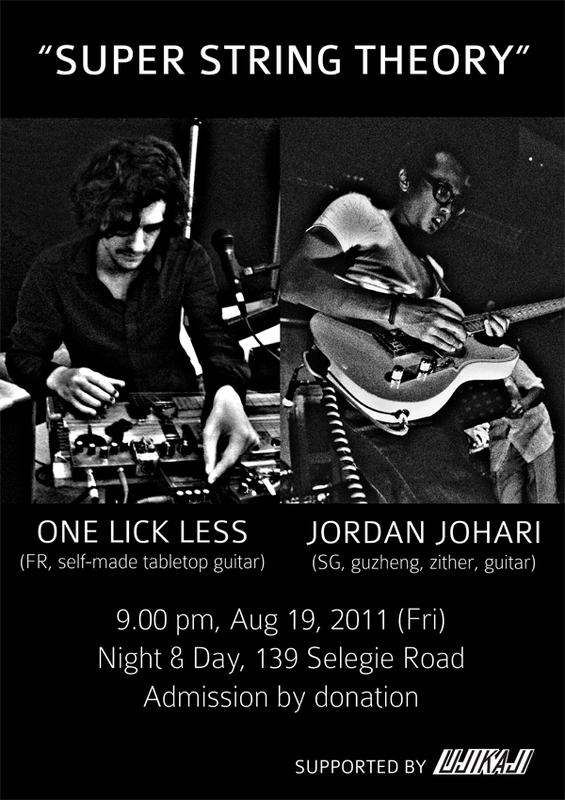 Besides writing his own stuff, he also plays with Under The Velvet Sky, a Singapore based free jazz/prog rock improv band. Frottage III: The End of an Affair? One Lick Less is Julien Bancilhon from France, who brings to audiences a powerful, haunting dynamic sound using original, lapsteel guitars of the Hawaiian and American tradition as well as unique, handmade guitars built from scratch in his home in Paris, France. A psychologist working with autistics by day, Bansilhon’s dedication to his music leads him by night to compose sublime melodies, augmented sometimes with poignant lyrics, fusing the traditions of American blues and experimental folk. Linda Ong is the bass player and singer of prog-metal band Lunarin, providing both the heavy foundation and lilting highs of the band. She is as much influenced by heavy Grunge bands of the early 1990s and heavy art rock, as music by Kate Bush, P J Harvey, Jeff Buckley, Cocteau Twins and Tori Amos. To listen to Linda’s haunting, aching voice is like tasting a drop of whiskey oak soul. She believes that music can be more powerful than words; and that songwriters make terrible poets. Hanging Up the Moon is the solo project of Sean Lam, best known for being the voice of seminal alternative metal/rock band Concave Scream. His songs, melodic and stripped down on acoustic guitar or ukulele are filled with casual musings and bedroom whispers to loved ones.